If you dream of having a servant wait on you hand and foot for all of your needs, you're just a Little Miss Princess in the making! 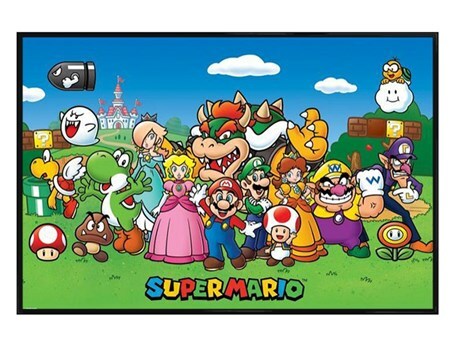 Living up in her castle in Misterland, this pearly pink character wants to spread her luck but ends up in a bit of a pickle with every day life chores her servants would usually do. 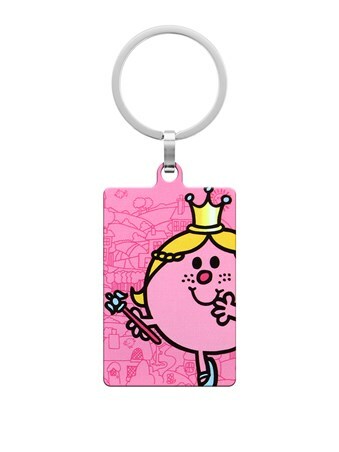 If you know a madam who lives like a princess, this gorgeous metal key fob featuring the adorable Mr. Men character is a great gift worthy of royalty. 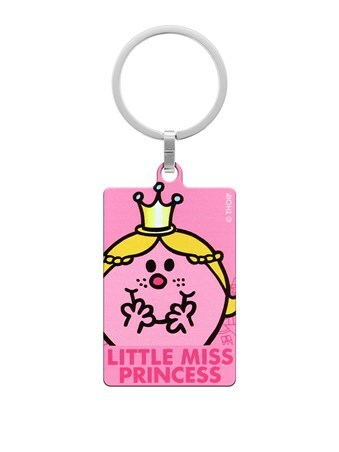 High quality, framed Little Miss Princess, Mr Men keyring with a bespoke frame by our custom framing service.